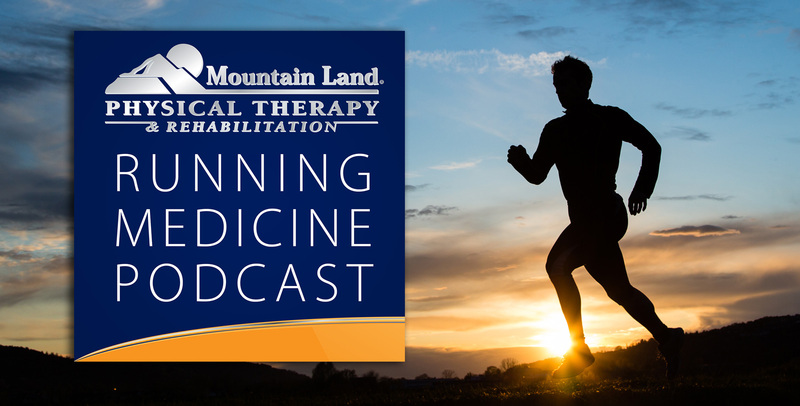 Jason Franz, PhD of the University of North Carolina at Chapel Hill and North Carolina State is our guest for this Mountain Land Running Medicine Podcast. Dr. Franz is an assistant professor of biomedical engineering and director of the UNC Applied Biomechanics Lab. His research interests involve the neuromuscular biomechanics of human movement, with a special emphasis on aging. Thank you Bryan Heiderscheit & Jason Franz for a wry interesting and on-point discussion. Well, Jason’s & Bryan’s discussion might have been wry but I meant to write very. Great discussion, Bryan Heiderscheit and Jason Franz!